Yes, we know that BlackBerry no longer makes the most famous smartphones in the world. Apple's iPhone and Android have definitely wiped out their advantage and even Windows Phone has overtaken them. However, it has still managed to keep a solid base of loyal users (we don't know if Barack Obama is still one of them) because they appreciate the fact of having a physical keyboard on a powerful device. 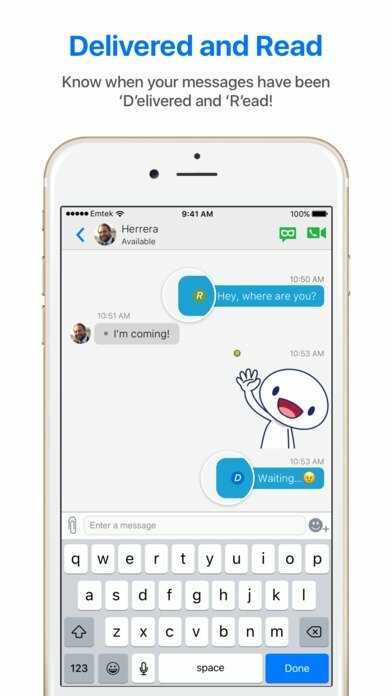 Well, these devices come along with their very own messaging application. 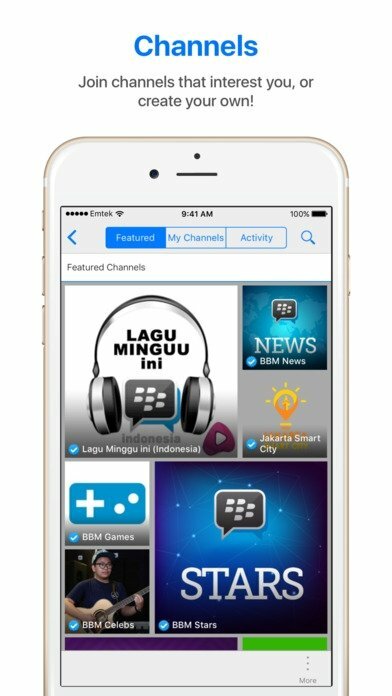 We're talking about BlackBerry Messenger, usually known by its abbreviation BBM, and that has a version for both iOS and Android phones in APK format. A great chat app with functions that have nothing to envy of WhatsApp. Send individual text messages or to groups of contacts. 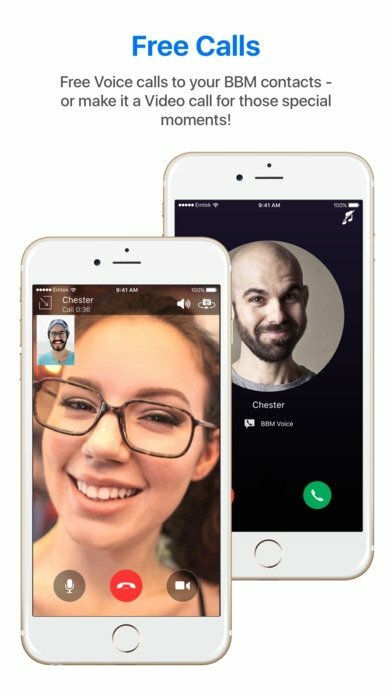 Free voice and video calls between users of the app by means of the VoIP protocol. Reports on the delivery and reception of messages. Hundreds of stickers and emoticons. Send voice notes, photos, and files. 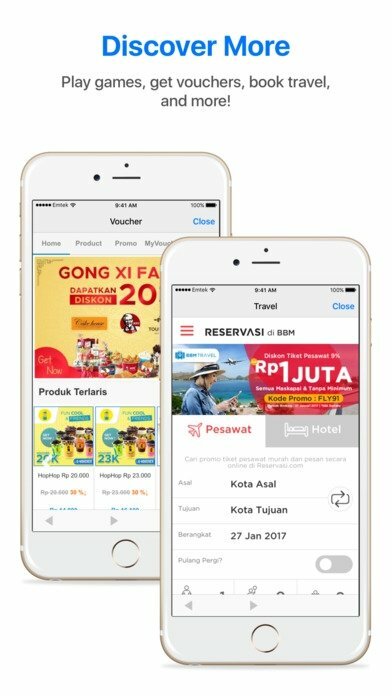 Discover function with exclusive contents and services such as news, videos, games and channels of interesting topics. Social network functions with status updates and the possibility to configure avatars. Why do they say that BBM is better than WhatsApp and Telegram? Basically, because it had a head start in certain aspects that these two apps haven't implemented yet or that have been available in their stable versions for a very short period of time. For instance, it offers us advanced privacy options such as the possibility to share a PIN without sharing our phone number (an option also present on Kik Messenger), private chats or the much-awaited function to delete messages or photos sent by error (although screenshots will last forever). In turn, it also comes along with other awesome features that bring it closer to a social network and other apps of the likes of Snapchat, such as sharing ephemeral photos and messages, status updates, the configuration of avatars with images and even GIFs or the publication of images that only our contacts can view. 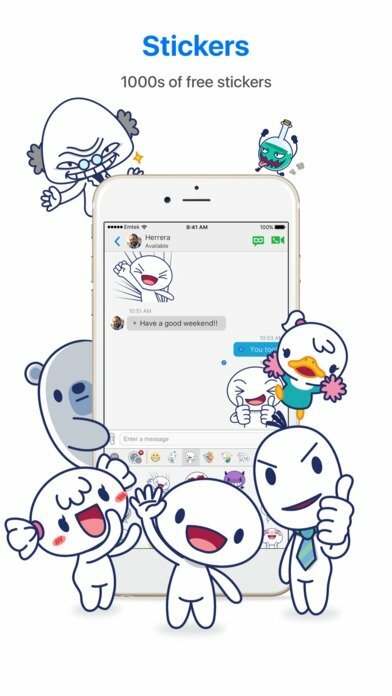 We're talking about a decent messaging application the main problem of which is that it's strongly associated with a specific mobile device that's no longer popular. Apart from that, it doesn't have an online web version that can be used from a browser on a computer, and neither a standalone version for PC or Mac to allow us to use it from our desktop.